A loan of $425 helped to purchase threads in bulk for making and selling phanek, khudei, and woolen shawls. Ibemcha is a 44-year-old married woman living in the Imphal West of Manipur. She has a family of six members. She runs a weaving business in her home and earns an income of INR 13,300 per month. Due to an increase in demand for her products, she is encouraged to expand her business. 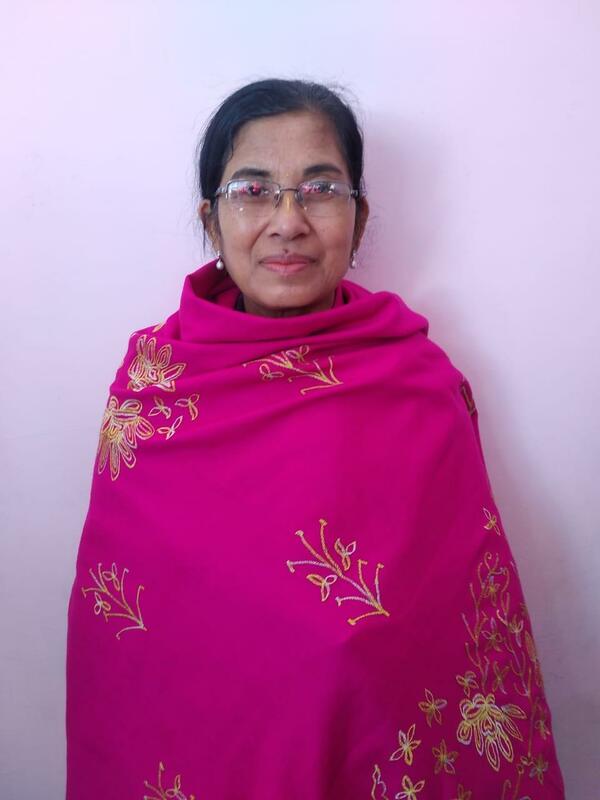 Ibemcha has applied for a loan of INR 30,000 from Chanura, one of Milaap's field partners, to purchase threads in bulk for making and selling phanek, khudei, and woolen shawls, and she will also invest in other weavers too. This loan will help her to expand her business. She and her family will be thankful to their lenders.